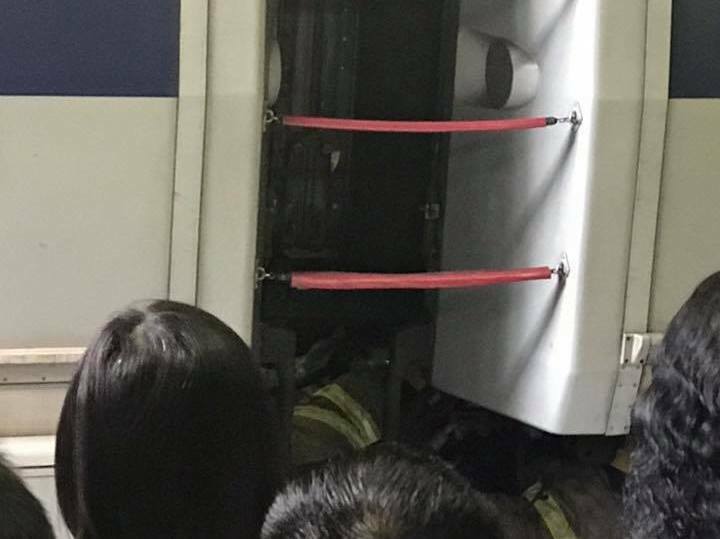 A passenger was killed on Friday after falling onto the train tracks at Sheung Shui MTR station. 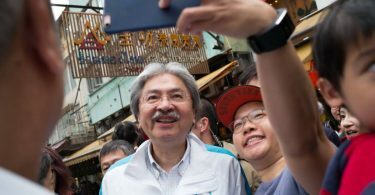 A spokesperson for the MTR Corporation said the incident took place around 7:40am. A man in his 60s fell onto the tracks and was killed by an approaching train. Firefighters tried to remove the rider from the tracks. Photo: John Lee, via Facebook. Firefighters responded to rescue the man, who was trapped under the train. He was pronounced dead after being retrieved from the tracks at 8:20am. Photo: Lam Pui Yan, via Facebook. 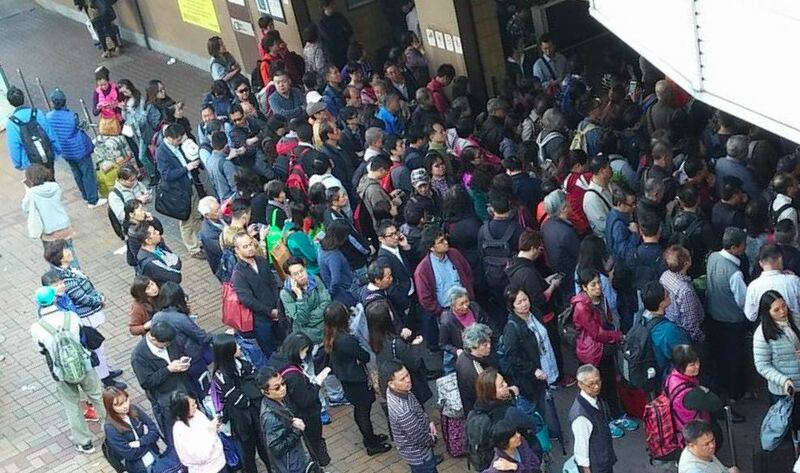 After the incident, train services between Fanling and Lo Wu and between Fanling and Lok Ma Chau were suspended for about an hour. 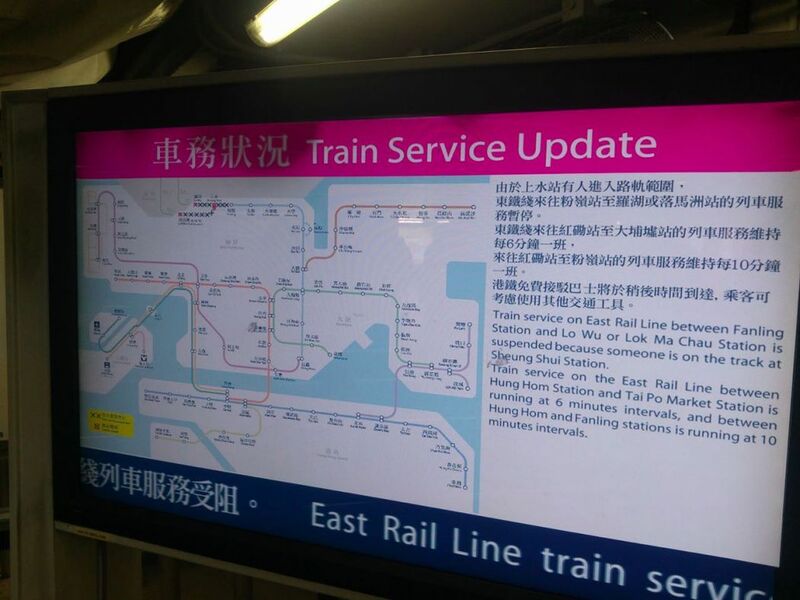 Train services along the East Rail Line were also affected. The MTR Corporation provided passengers with free shuttle bus services during the outage. Sheung Shui station was crowded with commuters following the incident. Photo: Jimmy Siew, via Facebook. Train services resumed shortly after the man was removed from the tracks. Affected commuters may apply for a delay certificate on the MTR Corporation’s website.